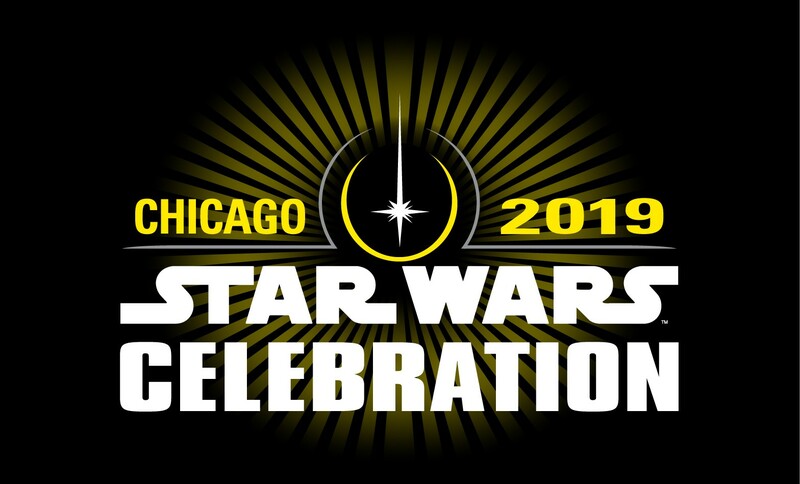 MCC Live-Tweet: Our First Star Wars Celebration Chicago 2019 Line « Midlife Crisis Crossover! We arrived at McCormick Place at 9:15. The exhibit hall was scheduled to open at 1:00 p.m. We had no pressing appointments right at opening. Our main concern was getting a parking space somewhere within a thousand yards of the show. We’re used to the attendance volume of our normal Midwest cons, but Star Wars Celebrations are world-famous affairs that attract international audiences as well as those of us within relatively convenient driving distance. 5-day passes sold out months ago, so we knew we’d have greater odds against us. Also not in our favor: Star Wars fans love arriving early for the sake of the brand. It’s a legendary part of the culture, ever since obsessive trendsetters decided there was an internal logic to camping out for the chance to see The Phantom Menace ahead of the rest of the world. Whether or not Jar-Jar was worth the sacrifice is a question only they can answer, but fellow fans have been following their example ever since. So we drove from Indianapolis to Chicago, a 195-minute drive this time thanks to road construction, obtained parking pretty close to where I’d hoped, then stood in a line that promised to run 225 minutes if we were lucky. We still bear the emotional scars of Star Wars Celebration 2002, for which Anne’s Hyperspace fan club membership promised us early show-floor access and instead we entered over an hour after opening because that’s how shoddy an affair it was. We didn’t want to repeat that. That meant we had time to kill. And kill it I did, mostly on Twitter and a little on Instagram. Facebook refused to cooperate and pretended there was no Wi-Fi, which is a lie and the Facebook app is a bandwidth-hoarding lying liar. So I amused myself where I could. Slight exposition preamble: fans couldn’t just attend Celebration and do anything they wanted to do. For some of the exclusive Star Wars Celebration Store toys and products, and for the most popular panels (including Friday morning’s coveted panel on Star Wars Episode IX with special guests JJ Abrams, Kathleen Kennedy, and other as-yet-unrevealed figures), attendees had to enter their names into lotteries to win permission to buy or do those things. If you lose, then that cool thing doesn’t get to be part of your SWCC experience. Anne and I lost all the lotteries we entered. We won nothing. We wondered if folks who blew $850 on upper-class VIP admission were given highest priorities over us peasants, but we’ve seen evidence of VIP losers out there as well. Anyway, my point is my bitterness shows a tad in some of the following glimpses into our day. 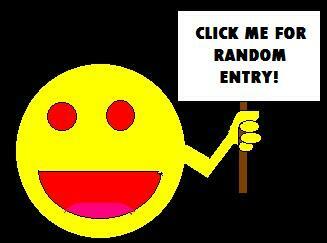 Enjoy anyway! DJ: "Are you ready for CELEBRATION?" …and then we were off and running because they let us in at 12:45, so we only waited 210 minutes on the same hard tile in the same crowded hall before we were unleashed upon the premises and still not allowed to buy or do the most coveted things.